Jesús M. Holguín, a supporter of public education in many ways, has served since 2002. From 2014-2015 he served as President of the California School Boards Association (CSBA). He is the first Latino president of the Association in 20 years. As president, he also served as the chair of the Superintendents Advisory Council, chair of the newly established Adequacy Committee, chair of the President's Council and chair of the Policy Platform Committee. He represented CSBA at the Education Coalition and was a member of State Superintendent of Public Instruction Tom Torlakson's Blueprint 2.0 Action Planning Team. Mr. Holguín also serves as a member of the National School Boards Association Nominating Committee. 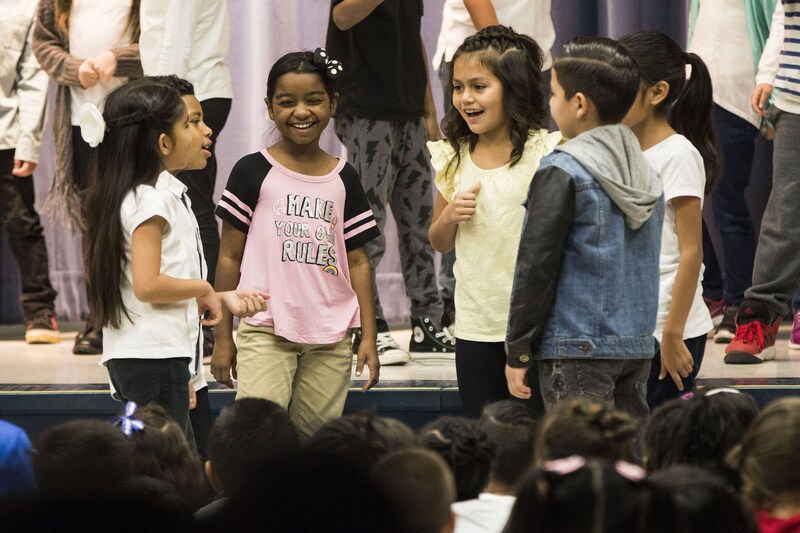 One of his top priorities as CSBA President was to promote the inclusion of Visual and Performing Arts as part of the core curriculum in California schools. He was a member of CSBA's Delegate Assembly from 2003-2010, and has been a member of the Annual Conference Planning and Policy Platform committees, and served as an on-site validator for the prestigious Golden Bell Awards. Mr. Holguín joined CSBA's Board of Directors in May 2010, representing Region 18, which includes Imperial and Riverside counties. In this capacity, he chaired the Budget Committee for two years and was a member of the Compensation Review and Legislative committees. He served as the CSBA representative for the Western Association of Schools and Colleges (WASC) Commission for three years. He also served on the Leadership and Diversity Study Workgroup. He was elected as the Association's Vice President and member of the Executive Committee in 2013, as President-Elect in 2014, and became CSBA President in December 2014. 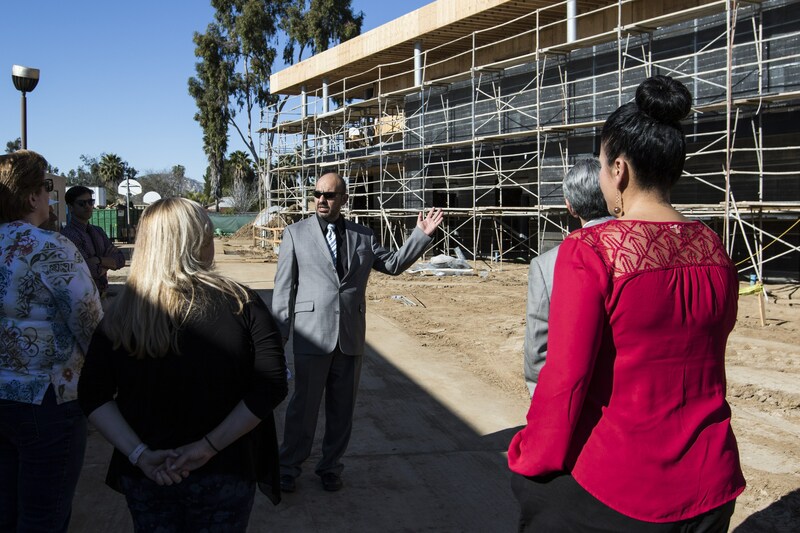 He has chaired the CSBA Legislative Committee, a served as a member of the Superintendents Council Committee, and the Cities, Counties, Schools Partnership Committee. 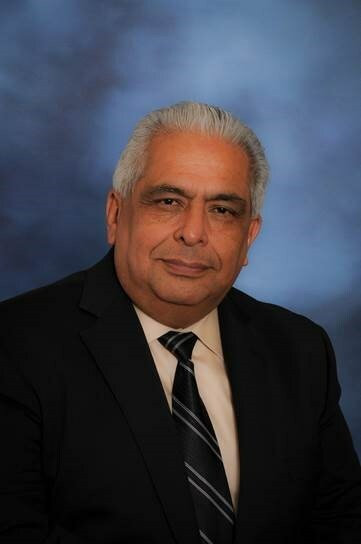 Mr. Holguín has held the post of treasurer of the California Latino School Boards Association for seven years; president of the Riverside County School Boards Association; president of the Moreno Valley Hispanic Chamber of Commerce for three years; and board member of ACCESS to the Future. 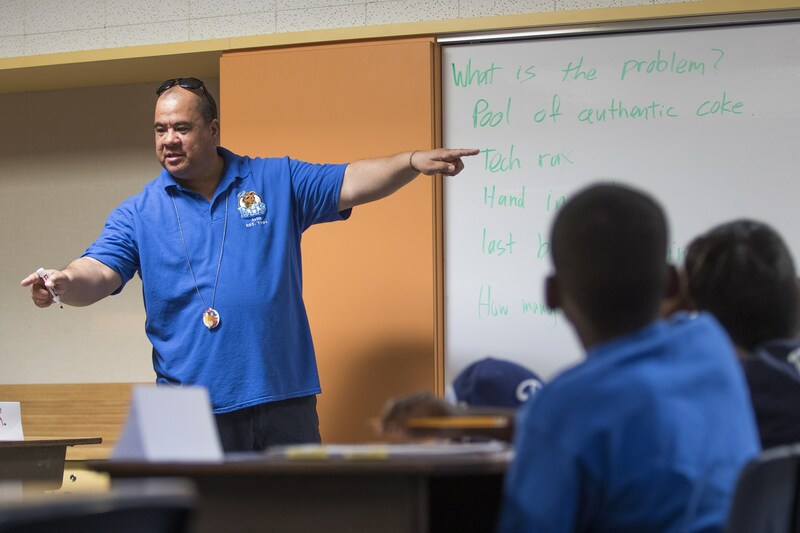 For the last 18 years he has been involved in school- and district-level parent groups including PTA, Site Council, Year Round Education, GATE, High School Curriculum, Safety Task Force committees and Booster Clubs. He provided translation services for Spanish-speaking audiences at School Board meetings. He is also a member of the MVUSD Budget Advisory Committee. Employed by the San Bernardino County Superintendent of Schools since 1985, Mr. Holguín has extensive experience in school finance and earned his Bachelor of Science degree in business administration/accounting and a Certificate in Human Resources Management from California State University, San Bernardino. He took the CSBA Masters in Governance program during his first two years as School Board member. Mr. Holguín and his wife, Patricia, have lived in Moreno Valley since 1985 and have three daughters. 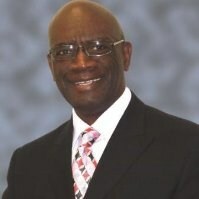 Cleveland "CJ" Johnson was elected to his first term in 2010. Mr. Johnson has lived in Moreno Valley for more than 35 years. He and his late wife, Barbara, have three adult children (two sons and a daughter), all three of whom graduated from Moreno Valley High and completed their college degrees at local universities. Their four grandchildren also attend local schools. Mr. Johnson began his public service by enlisting in the United States Air Force. He served for some 20 years at locations around the world, including Vietnam, Europe, western Asia, and many places in the United States. After leaving the service, he began a 26-year career as a Logistician for PepsiCo. He became an expert in all facets of distribution, Supply Chain and Sales while empowering people at all levels in an organization to improve productivity, their creativity, and team-building skills. 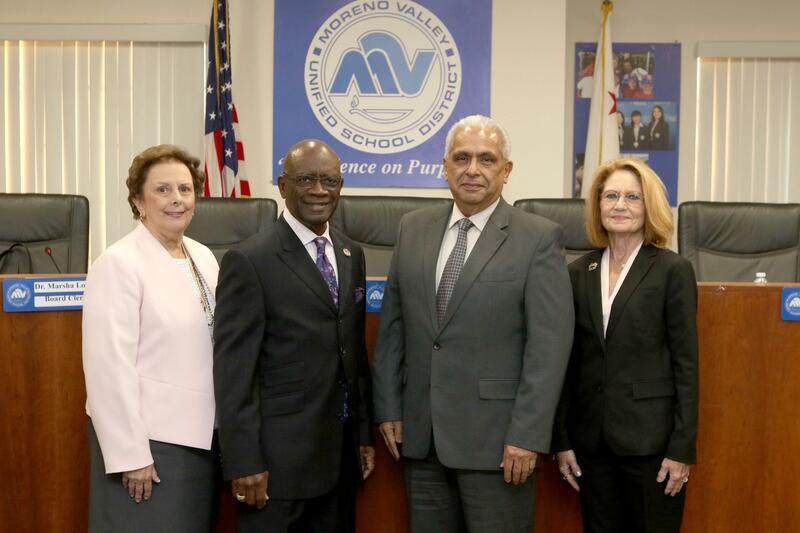 In addition to his duties as a School Board member, Mr. Johnson also serves as a Board member and Secretary (emeritus), at Vine Life Christian Fellowship Church in Riverside; Past President of Moreno Valley Senior Citizen Commission; and member of the Moreno Valley Task Force. He has previously served as President, Vice President and Clerk. Dr. Marsha Locke has lived in Moreno Valley for over 26 years and is committed to the community and the parents, students, and employees of the Moreno Valley Unified School District. Dr. Locke has extensive training in the field of education. She holds both bachelors and master’s degree in education from Kent State University and a doctorate in Educational Leadership from the University of La Verne. 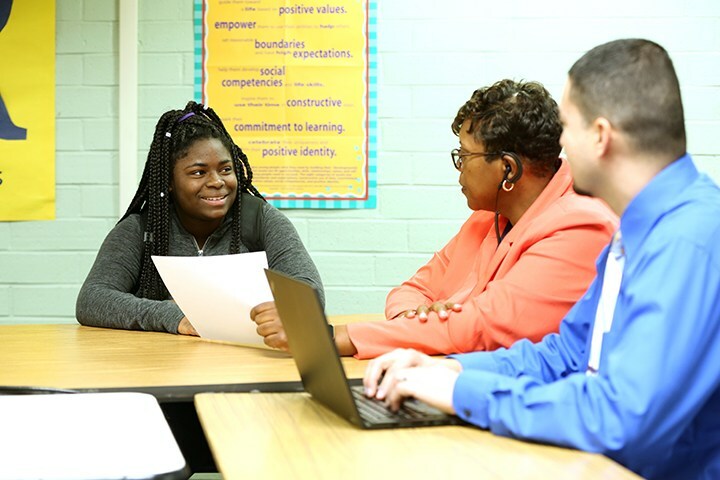 During her 32-year plus career in education as both a teacher and administrator, Dr. Locke believes that she was fortunate to have had the opportunity to work in three different school districts, one in Ohio and two in California. 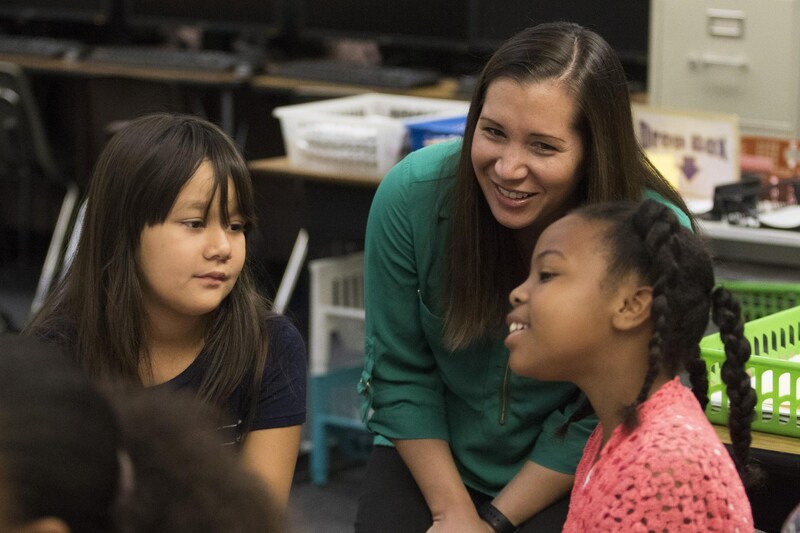 Prior to accepting employment in a neighboring school district, Dr. Locke worked as both a teacher and administrator in Moreno Valley. Until his retirement, her husband, now deceased, was also a dedicated employee of the school district. 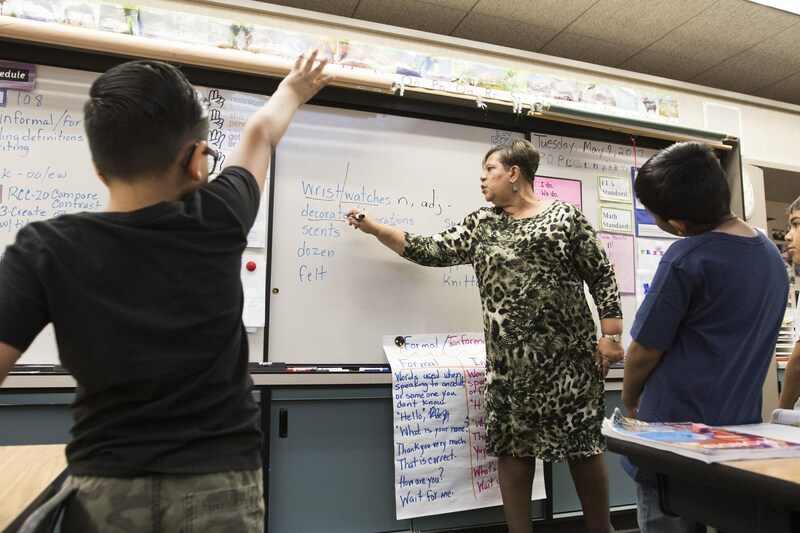 In addition to her experience within school districts, she also served as a visiting educator (consultant) to the California Department of Education. In addition to living here, the school system in Moreno Valley is especially important to Dr. Locke since three of her six grandchildren attend school in Moreno Valley, one in elementary, one in middle school and one in high school. 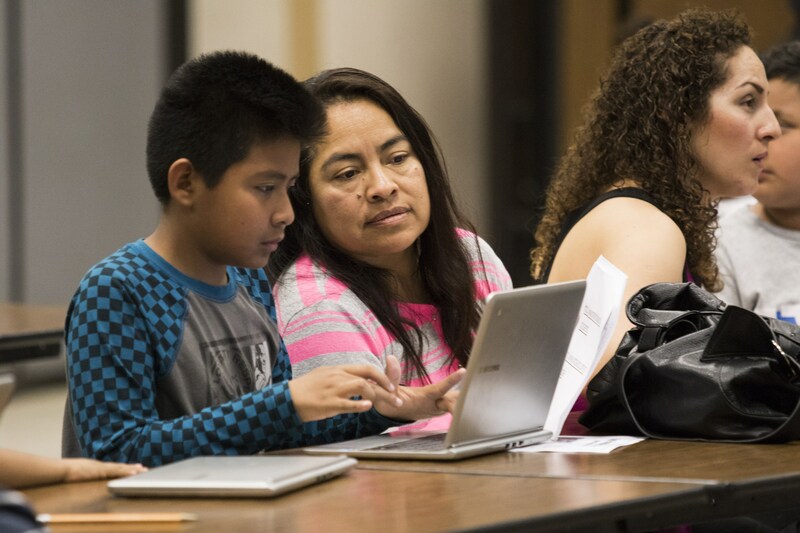 Her son, daughter, and daughter-in-law graduated from Moreno Valley schools and her daughter proudly teaches in the Moreno Valley Unified School District. As a board trustee, Dr. Locke understands and supports the role that parents and community members have in building a quality school system that meets the educational needs of all students. She is committed to making decisions based on what is best for students while ensuring a positive and valued work environment for all employees. Susan Smith, serving her first term, is a native of California who was born in Los Angeles and grew up there and in South Pasadena. She graduated from California State University, Los Angeles, earning a BA in Liberal Studies and a teaching credential. She earned a Master’s Degree in Education from National University, and served as a teacher for Nuview Union School District for 28 years. 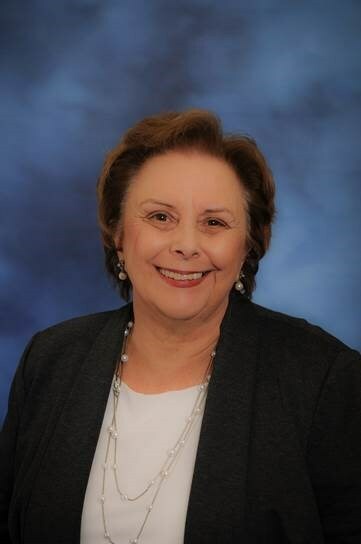 Since retiring from full-time teaching, she has taught part-time for Riverside Community College District, at both Riverside City College and Moreno Valley College. She and her husband, Charles, have lived in Moreno Valley since 1983; five of their children attended MVUSD schools, and today, three grandchildren are enrolled. Trustee Area 5 seat is vacant, pending Special Election.